In the village of Linguaglossa and 15 km from Taormina is the Shalai Resort located halfway between mountains and sea. More precise situated on the north-east side of Mount Etna. To reach the beach from the Shalai Resort it takes about 15 minutes drive and to the Airport Catania Fontanarossa it distances 60 km. 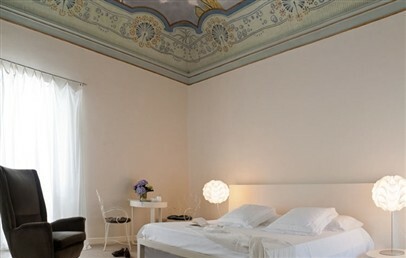 It seems a private home with an antique taste, offering a valuable blend of tradition and modernity. Shalai Resort dates back to XIX century, once noble residence, today a charming accommodation that hosts travelers in 13 cozy rooms. A timeless luxury, understated elegance that reveals its historicity, never threatened by contemporary twist, always gentle and never out of place. In Sicilian dialect, Shalai means "fullness of joy, a moment of genuine well-being," which is the experience that the hotel would like its guests to enjoy: moments of complete well-being, personalized, involving the five senses. Intimate, quiet and reserved, the rooms of Shalai Resort are decorated in stone and natural fabrics, with warm, soft colors. 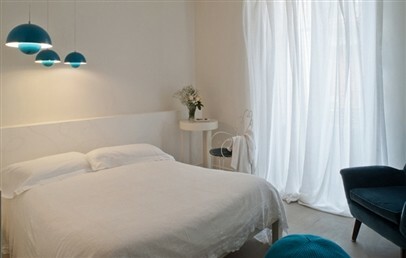 Standard – 22 sqm, bathroom with shower, view over the inner garden or the main street. Possibility of a third bed. 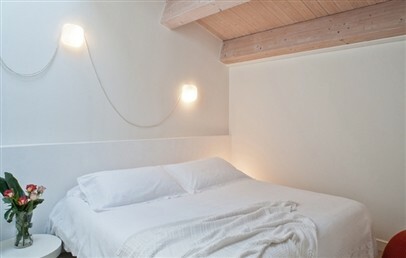 Superior – 30 sqm, historical-contemporary style, shower bathroom, view over the inner garden or the main street. Possibility of a third and a fourth bed. 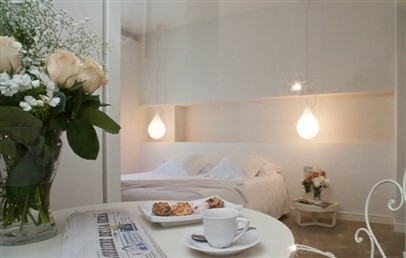 Family – 40 sqm, historical-contemporary style, shower bathroom, two king size beds and possibility to add an additional single bed. The spa Shalai Resort features a wide range of regenerating and relaxing wellness programs as well as several beauty treatments by ComfortZone. The Wellness programs includes the use of sauna, whirlpool and Turkish bath. 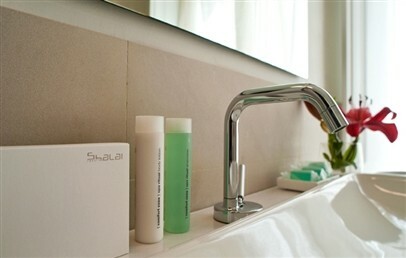 A relaxing area with aromatic scents invites guests to relax mind, body and soul. The spa welcomes its guests by appointment. Spa entrance with whirlpool pool, Turkish bath and Finnish sauna at a cost of € 20.00 per person. 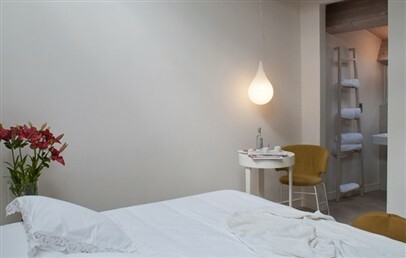 Essential design, retro atmosphere, an intimate and family setting: above all, an explosion of tastes, flavors and scents. This is the experience offered by the restaurant of Shalai Resort: a gourmet restaurant of the highest level, where the menu changes depending on the products available seasonally. The flavors of Sicilian traditional triumph with authentic and genuine tastes, accompanied by the best wines produced in the lands of Etna. The clients can freely chose to have dinner at the restaurant with a menu à la carte (19.30-22.30). The restaurant is open every day for dinner and on Saturdays and Sundays also for lunch (13:00 to 14:30). Breakfast – 07:30 to 10:30 buffet. Among the services (free or upon payment) available at Shalai Resort: private parking, possibility of excursions and tastings, cooking classes, bike rental. Golf course in the nearby. 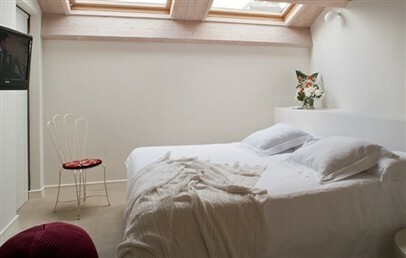 Double rooms with king size bed, furnished in historical-contemporary style. 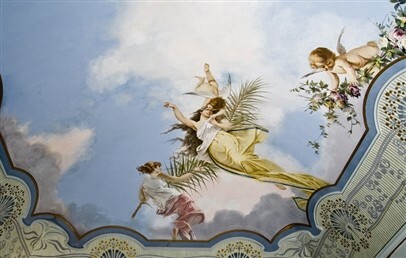 They feature a shower bathroom; some overlook the small inner garden, some the main street and some others have slanted ceilings with with large roof windows. Complimentary internet with Wi-Fi or via cable. 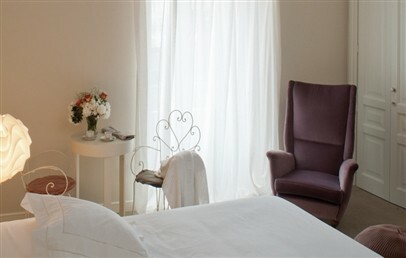 Spacious double rooms with king size bed, furnished in historical-contemporary style. They feature a shower bathroom and overlook the small inner garden or the main street with balcony. Complimentary internet with Wi-Fi or via cable. Family room composed by two king size beds and two toilets with the possibility of an additional single bed. Furnished in historical-contemporary style, they feature a shower bathroom and overlook the small inner garden or the main street. Complimentary internet with Wi-Fi or via cable. Infant 0/2 years old free of charge in parents' bed. 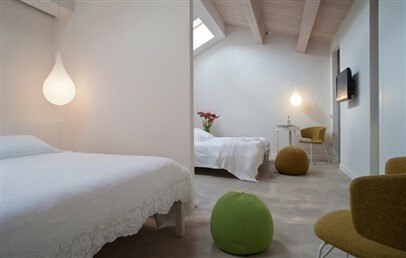 Optional baby cot to be requested at the time of confimation and paid on site: € 25,00 per night.